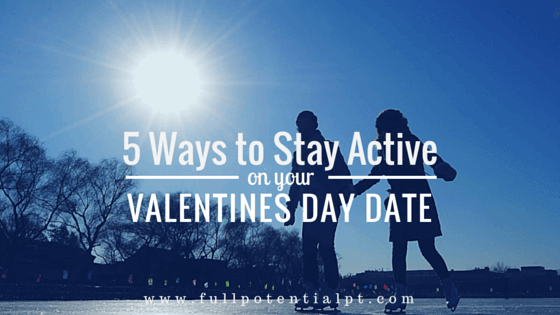 Taking your valentine on an active date is the perfect gift for your loved one this year. The winter weather can make it difficult to think outside of the box and get outdoors, but luckily, listed below are options for you to choose from. They will keep you moving and allow you to spend quality time with your valentine. Most surrounding cities still have seasonal ice-skating rinks open in February. This is both a festive and fun way to spend the day moving with your loved one. After you spend some time on the ice, head indoors for a cup of hot chocolate by the fire! Living in a snowy region can have its perks and skiing is one of them. Take advantage of the surrounding ski resorts on this day. If you don’t have experience with skiing, take a lesson with your loved one and learn together! Cooking classes are offered all of the time. This can create a great experience for you and your loved one as well as give you a new dish to make at home! It helps you meet new people and if you’re not the best cook, it’s a win-win! Fitness classes can be a great way to bond with your loved one, especially if you’ve never been. Many fitness centers have drop in rates and make it easy for you to just show up! After your class, feel good about having a movie night. This Valentines Day, we want you to challenge yourself to be active and healthy. Step outside of the chocolate box and try something new! You won’t regret it.